The question has been popped; the ring is given; the date is set; then what is still missing? 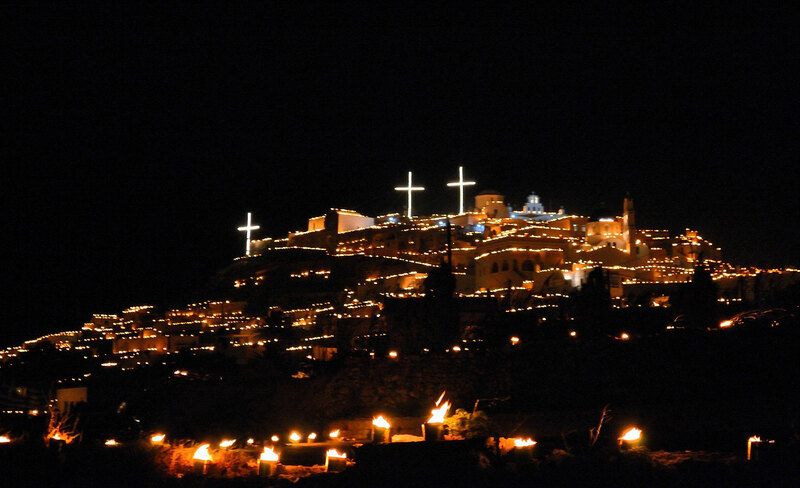 But your wedding destination of course. 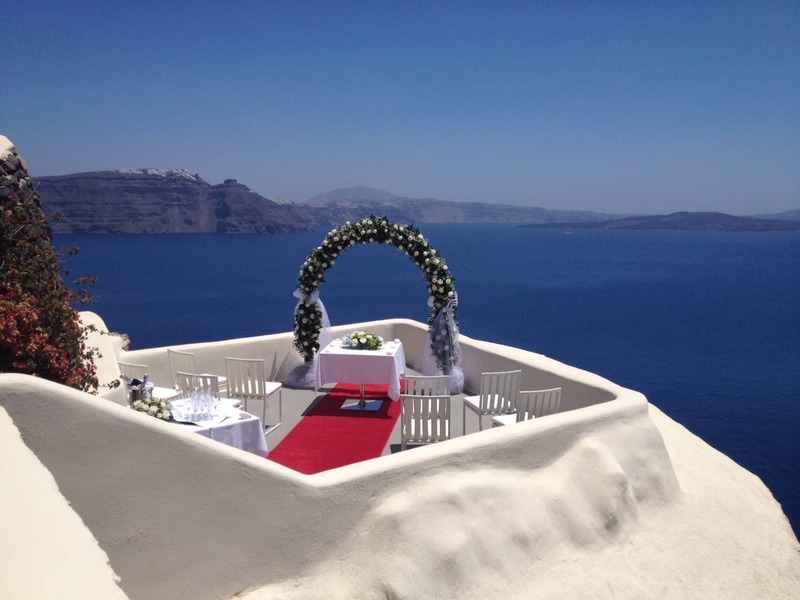 The most important day of your life deserves one of the most beautiful settings! 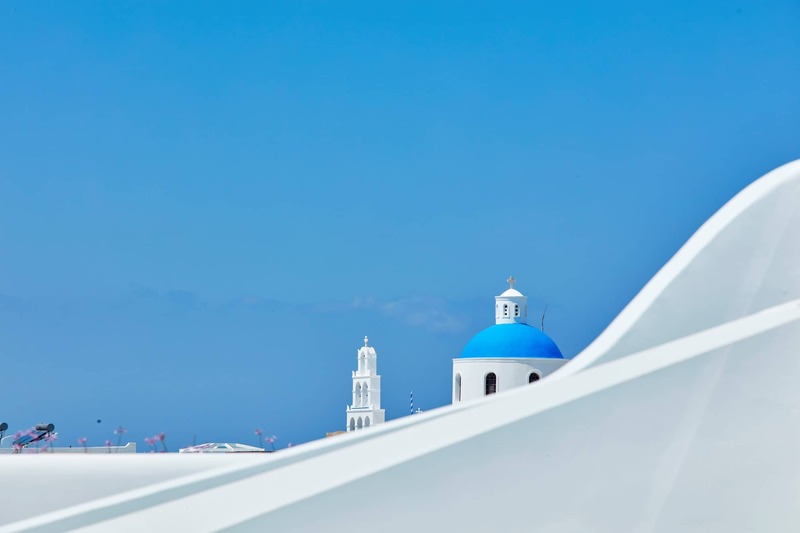 Santorini may be the just the right spot for you and can give you a broad range of choices when it comes to planning your wedding. 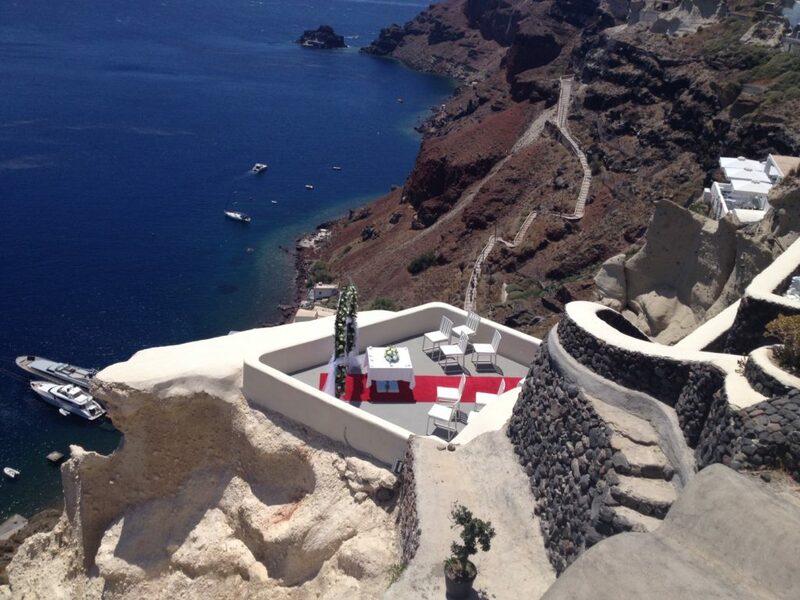 Can you imagine anything more romantic than a wedding in Santorini? 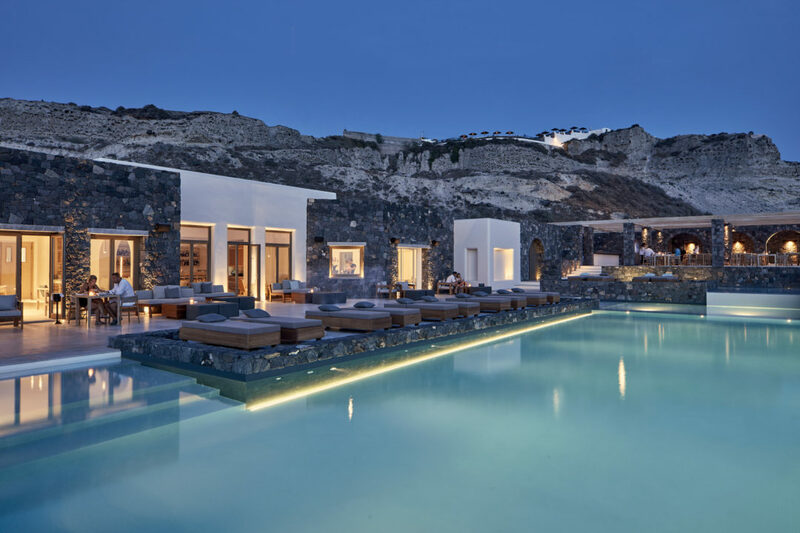 Dramatic sceneries overlooking the volcano and the caldera, the sun setting directly to the Aegean Sea bathing the whole landscape in the shades of blue, purple, red and yellow, the clear deep waters, the white washed houses and just you and your loved ones in such a special day. 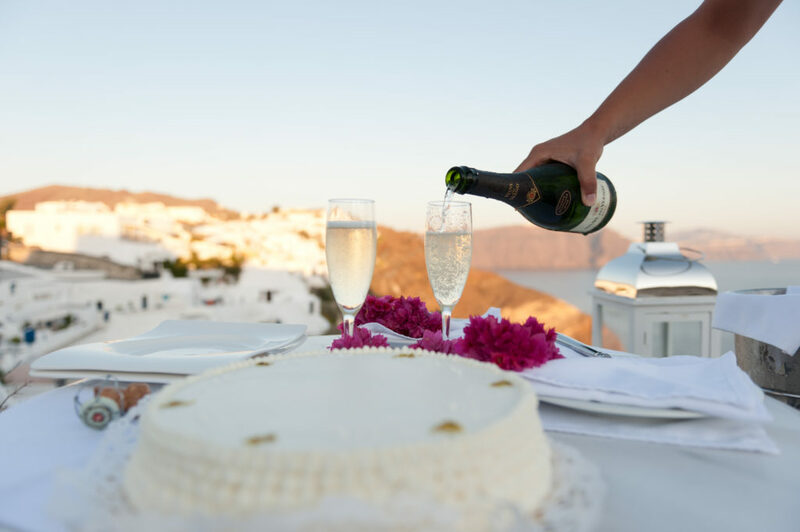 The essence of romance, the picturesque villages, the crimson sunsets, all create such an idyllic atmosphere, which can make a wedding in Santorini unforgettable.